Berlin: Scientists say they’ve found the remains of a prehistoric female whose mother was a Neanderthal and whose father belonged to another extinct group of human relatives known as Denisovans. 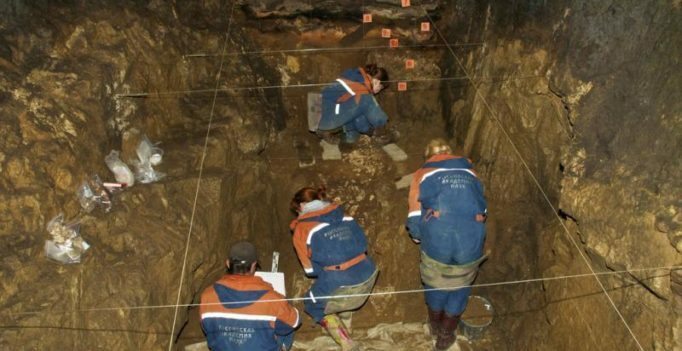 The cave near Mongolia where the bone was found contains some remains attributed to Neanderthals as well as Denisovans. But finding an actual offspring of the two groups – which are more different from each other than any two present-day human groups – seemed like a rare stroke of luck, Paabo said. Solving the encroachment puzzle: Will babus reveal it all?